I bring squee-inducing news! Turns out my US publishers are incredibly excited about the release of NEVERNIGHT, and want you to be too! IF YOUR NETHERS ARE NOT YET APPROPRIATELY TINGLY AT THE THOUGHT OF MY NEW BOOK’S PUBLICATION, READ ON. Every single pre-ordered copy of the US Edition of NEVERNIGHT will be signed by yours truly. Yes, you too can now own a book covered in my illegible scrawl! It doesn’t matter what retailer you pre-order from – whether it’s through an online outlet, or through your local brick and mortar store. 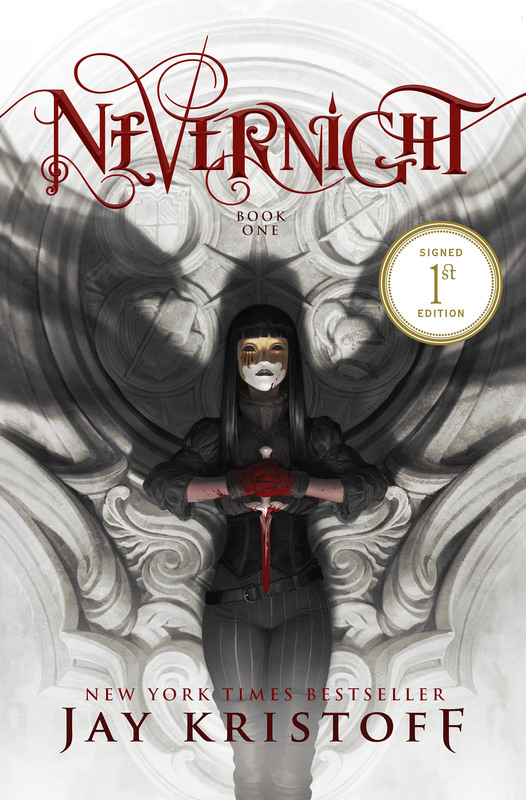 ALL pre-ordered US editions of Nevernight will be signed by mine own hand and marked with a special sigil on the cover (see artwork above) that you can use to impress children and the homeless, forge my signature on bank checks and bar tabs, or bandy about to win the hearts of strangers to whom English is a second language. To be clear, we’re talking about the US edition here. If you order the US edition from another country, or indeed, another planet, it’ll still be signed. Behold, the mighty stack of tip in sheets I signed today. I’m slowly but surely working my way through the boxes full of tip-in sheets my publisher sent me last week, signing furiously and listening to endless Stuff You Should Know podcasts to take my mind off the task. I may finish up with a horrific case of RSI at the end of all this, but such is my wuv for you. So if you want to get in on this sweetness, PRE-ORDER NAOOOWW. 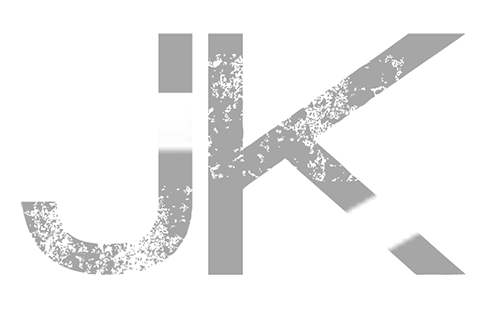 Links below will lead you to the various online retailers where you can pre-order your copy of NEVERNIGHT. But remember, copies ordered from your local brick and mortar store will also be signed! Thanks so much for your support! I hope you’re as excited about this puppy as I am! Yepee! I have my copy pre ordered. I’m so excited. Thank you!! I’ll be pre-ordering of course, but will do so from my local place. Gotta support quality local businesses! Very excited for you and for the rest of us! So will the special sigil be a sticker or printed on the cover? Asking for a friend. I thiiiiiink it’s printed on the cover? I think. Not sure, but i’ll let you know! Thanks for posting – I didn’t know but it’s ordered now!! I rarely pre-order books, but I could not pass this opportunity. Thank you! I was lucky enough to read an egalley of this and know without a doubt that I am going to be buying this to add to my bookshelf at home. I just want to confirm – even if I pre-order it from my local BN and have it shipped to the store to pick up, will it still be signed or is it for ship-to-home orders only, even those placed through the brick-and-mortar store? Thank you for writing such an amazing story and for taking the time to sign all of these!